WP Realty Inc. is a veteran owned company that specializes in selling the Bay Area experience. 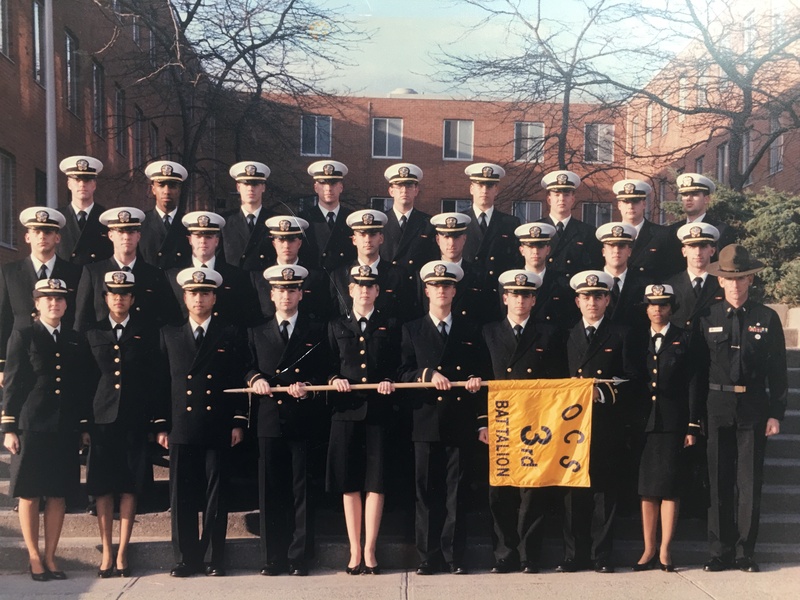 Wil Pearson served as a United Stated Naval Officer during the Gulf War and is very proud to have served the country (Yes...that is Wil Pearson on the top row second from the left). With the partnership of his wife, Johanna Pearson, they both manage WP Realty Inc. which is a proud family owned and operated business. Our approach to WP Realty Inc. Real Estate Sales and Marketing is at once straightforward and compound. Simply, we at all times operate with the greatest integrity and professionalism, remembering that our practice is client-focused, client-driven and confidential. We will always remember that our clients come first. Every WP Realty Inc. listing is assigned a best-in-class sales & marketing campaign, and receives the support of industry - leading marketing, advertising, social media, interior design, graphics & design and other partnered professionals, all of whom work together to develop a strategic and tactical marketing plan customized to each client and each property. These marketing plans include an aggressive mix of print advertising, branding, magazine quality professional photography, e-Campaigns, social media integration, search engine optimization, HDR Photography, Hi-Definition Video, Hi-Definition V-Tours and full-color property brochures, as well as sophisticated Internet marketing - including exposure to the real estate industries top search engines and real estate websites . At every occasion of this comprehensive process - from signed listing agreement to close of escrow -WP Realty Inc's clients receive streamlined, qualitative and up-to-the-minute feedback and updates as to the marketing and sales status of their property.